The ONE Group is a global leader in the hospitality industry and the creator of the international restaurant brand STK. In addition to developing and operating upscale, high-energy restaurants and lounges, The ONE Group provides a signature turn-key food and beverage service – ONE Hospitality – for hotels, casinos, and other high-end locations across the globe. 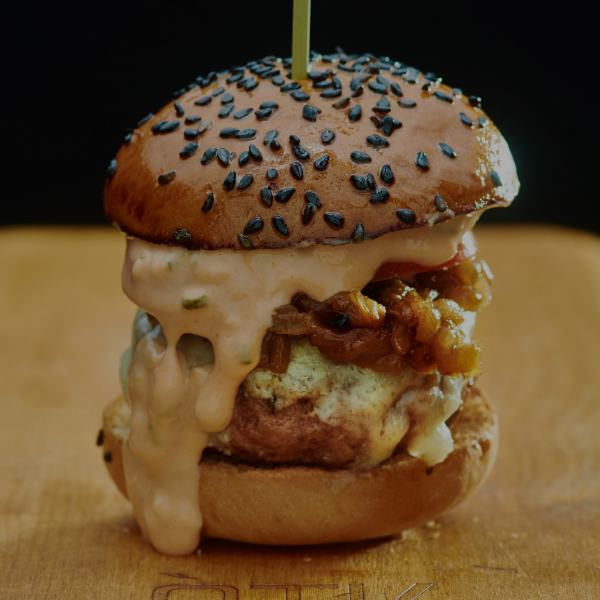 STK is the primary restaurant brand in The ONE Group portfolio. 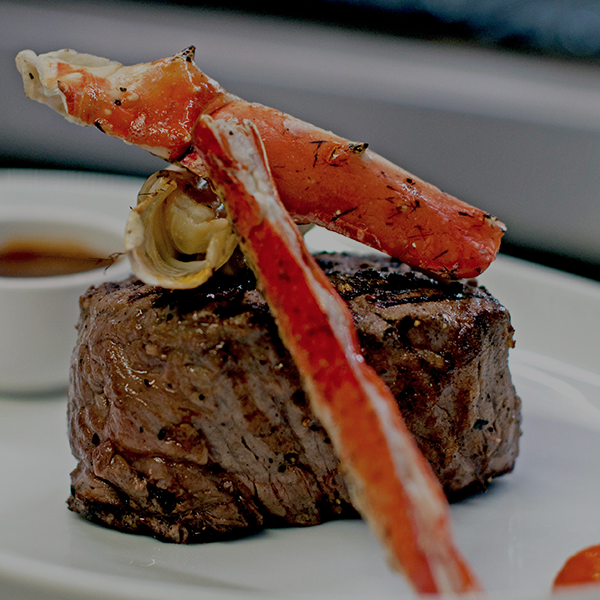 It’s a unique concept that artfully blends the modern steakhouse and a chic lounge into one, offering a dynamic, fine dining experience with the superior quality of a traditional steakhouse. 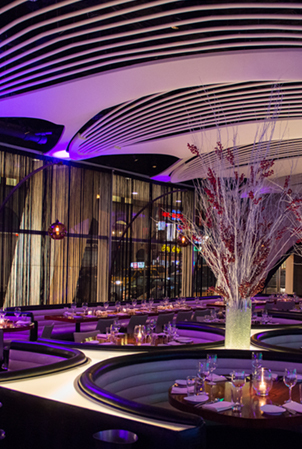 STK distinguishes itself by emphasizing the social experience and taking a vibe-driven approach to fine dining. 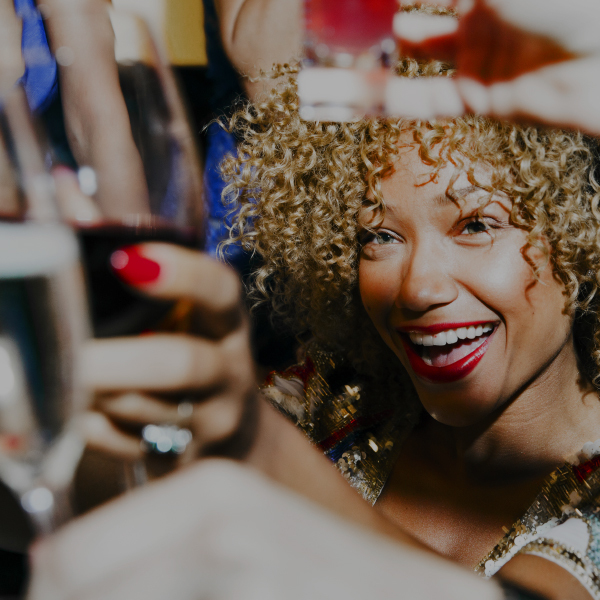 Every venue has a DJ to create an infectious, high-energy atmosphere and the sleek environment is designed to encourage guests to interact and mingle. 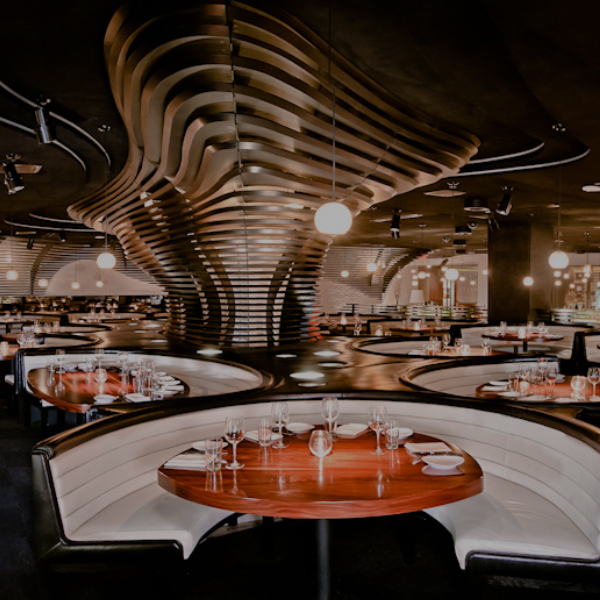 Ultimately, STK aims to define the modern dining experience complete with incredible food, world-class service and the perfect ambiance. ONE Hospitality is a signature turn-key food and beverage service specifically designed for hospitality venues including hotels, casinos and other high-end locations across the globe. Our wide range of expertise has been cultivated extensively through years of hotel management, operations and fine dining experience with our international restaurant brand STK. Collectively, our strengths and experience inspire ONE Hospitality, the new standard of modern hospitality. Currently open or under construction properties include: ME London, ME Miami, ME Milan, W Los Angeles – West Beverly Hills, Gansevoort Park Avenue, New York City and Hippodrome Casino, London. Awarded “Best Steak Restaurant” in London by the customers of Bookatable, Heliot Steak House boasts USDA prime steaks and an award-winning menu by chef Ioannis Grammenos. Radio Rooftop has two signature locations in London and Milan, featuring striking city views and an extensive food and cocktail menu. 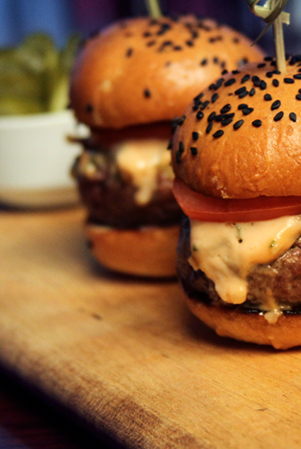 Caviar is an easy way to order meals from select STK locations. For private parties and large groups planning an event, please select your location and then complete the form below. If you would like immediate assistance, our event planners can also be reached at 646.624.2400. We believe that the greatest factor in the success of our business is our team. We work hard to attract, hire, mentor and provide growth opportunities for energetic hospitality driven individuals.